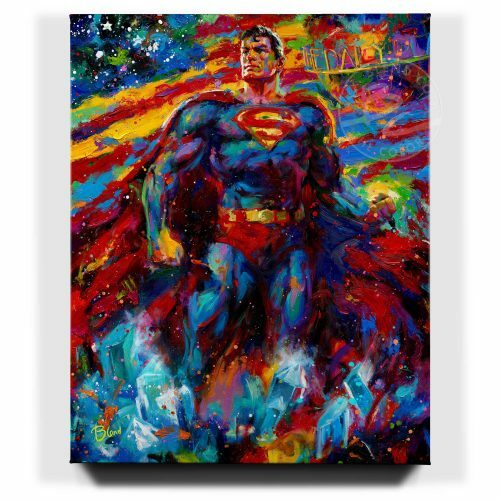 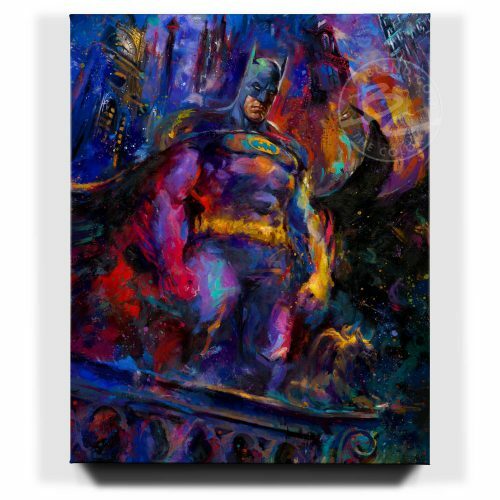 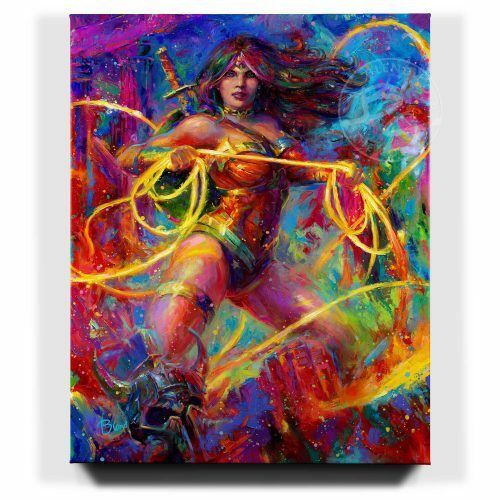 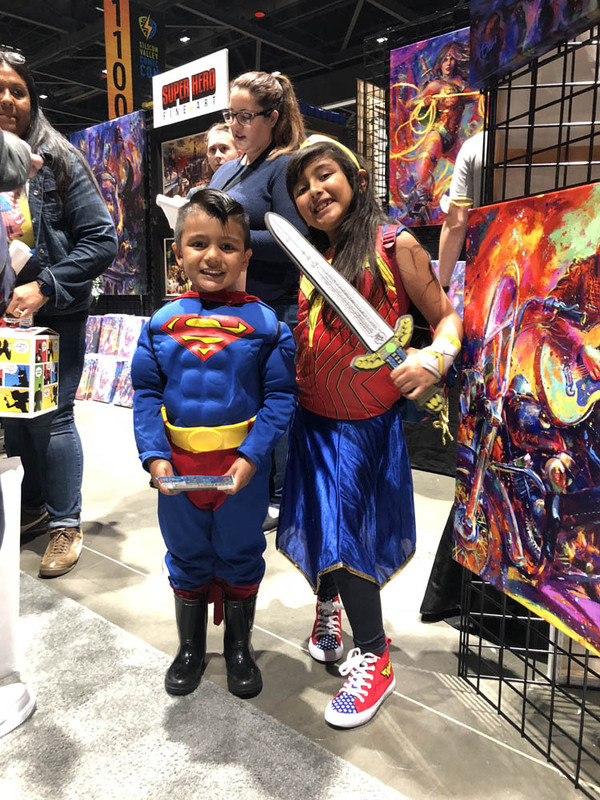 Home » Events » Superheroes, super fans, oh my! 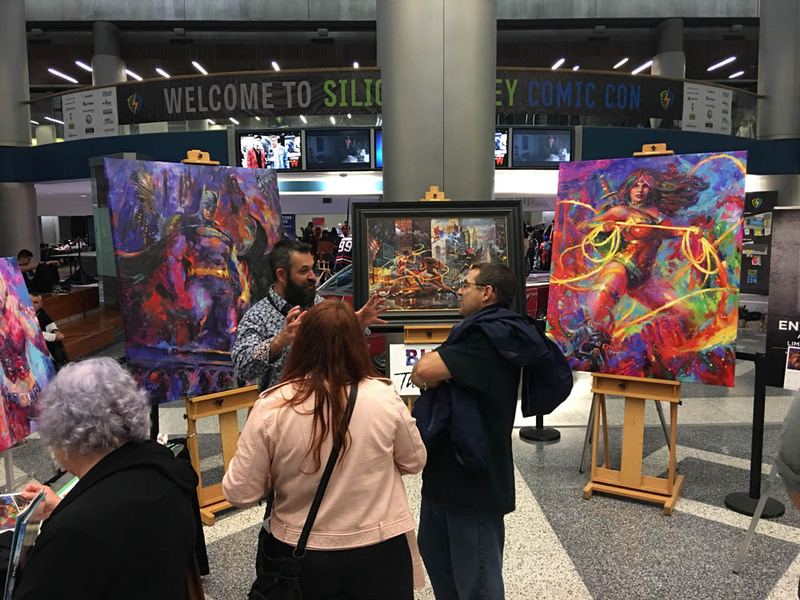 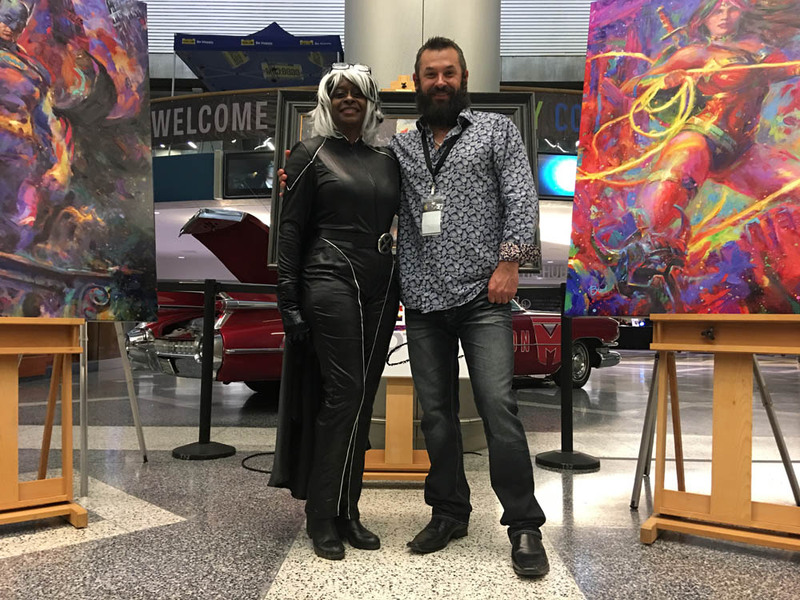 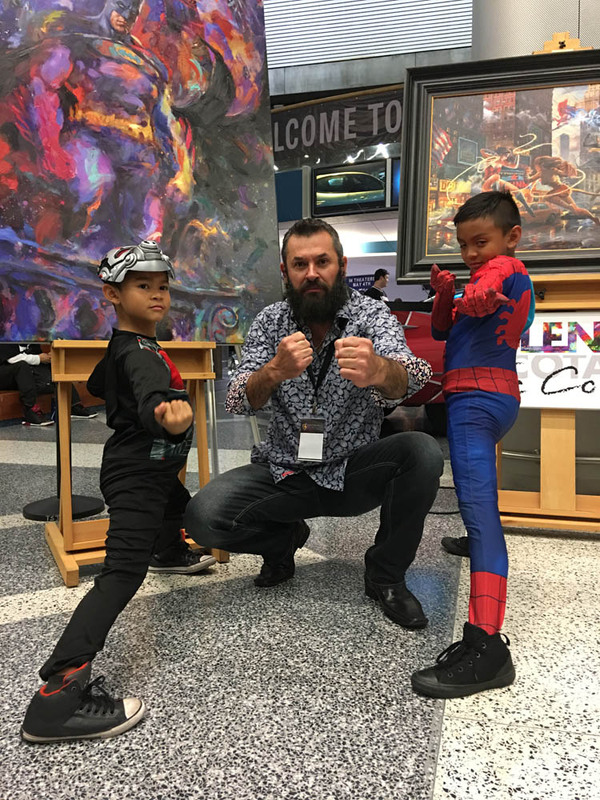 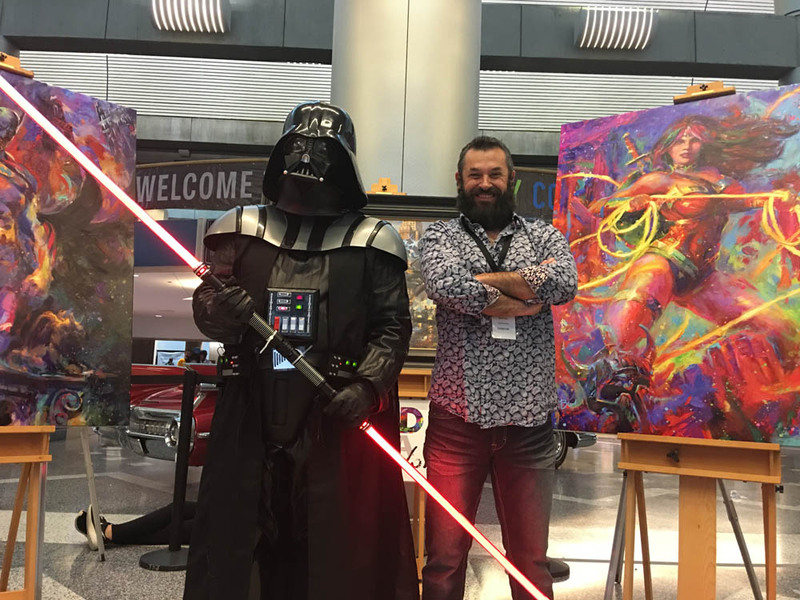 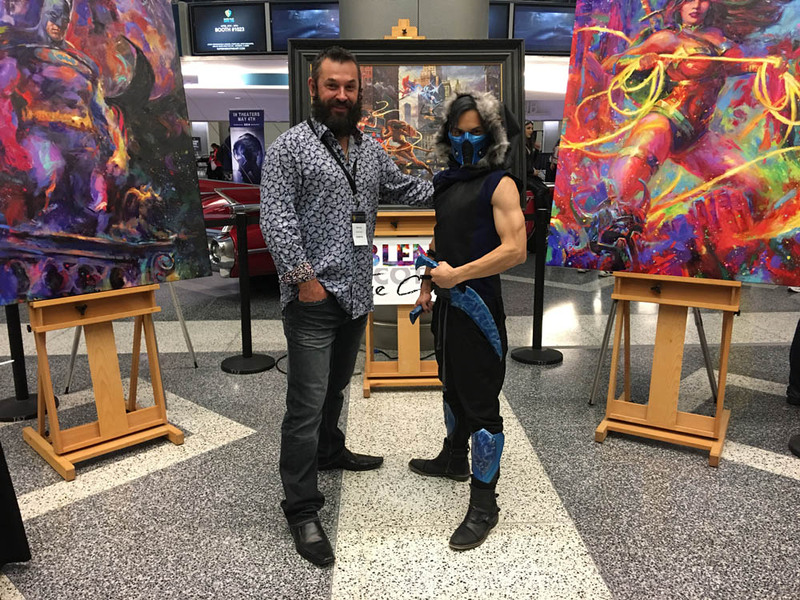 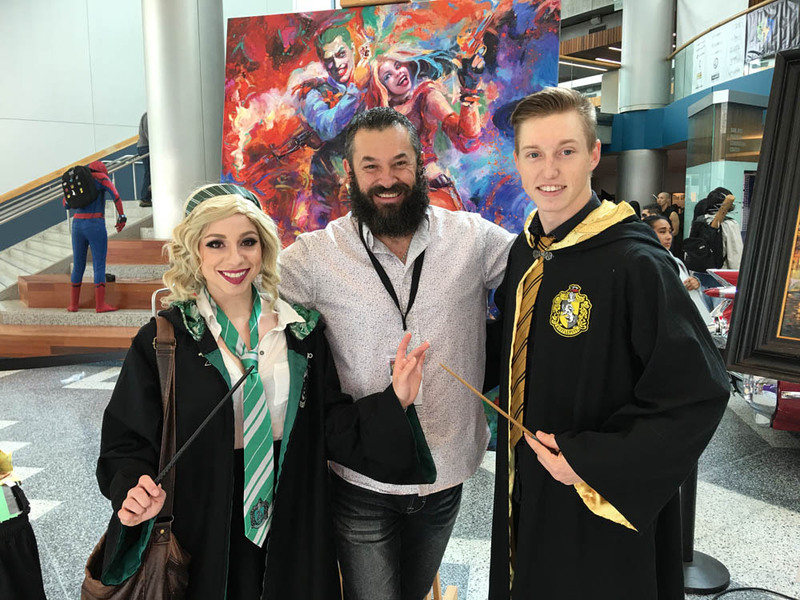 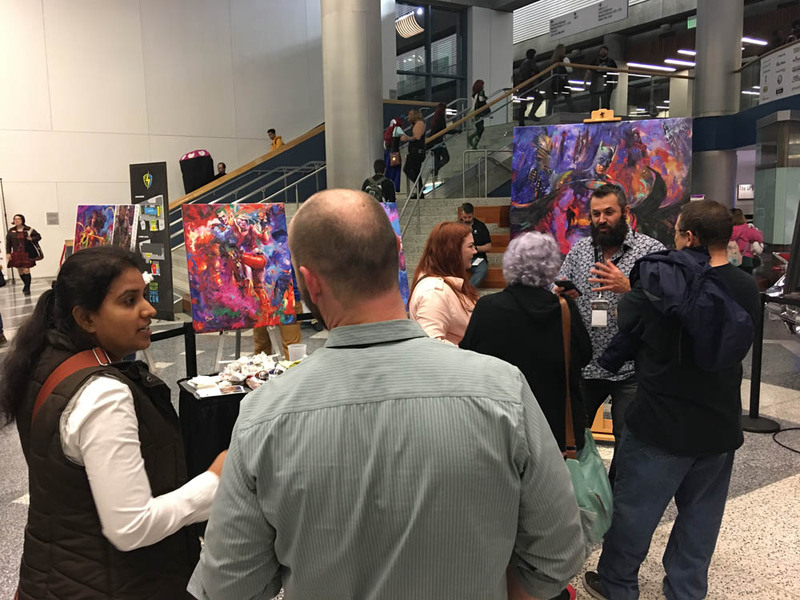 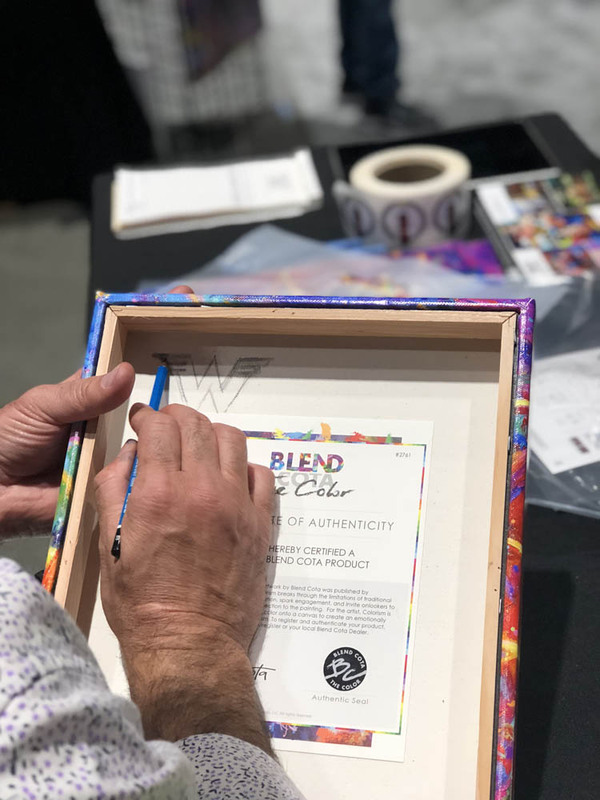 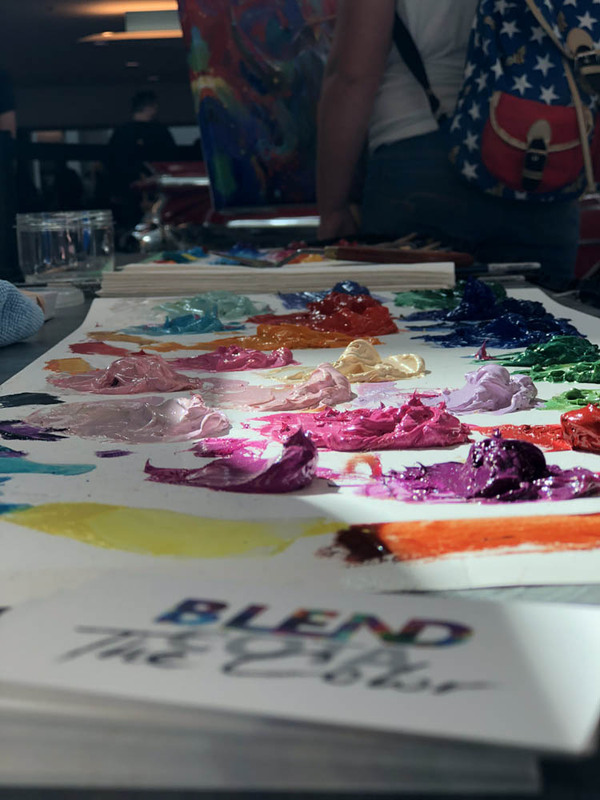 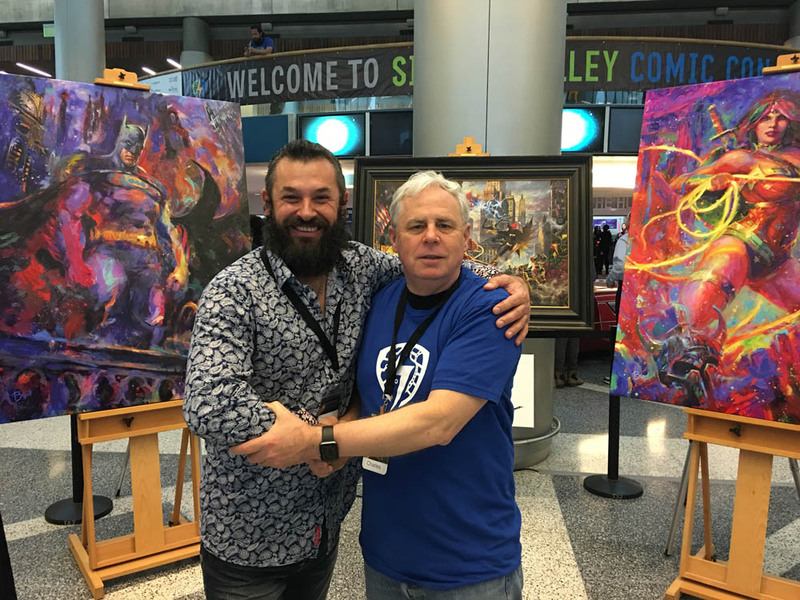 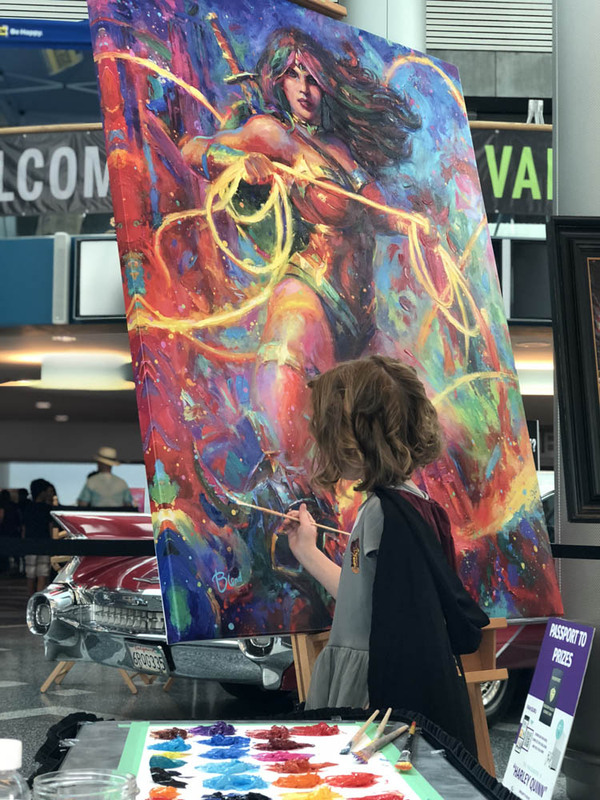 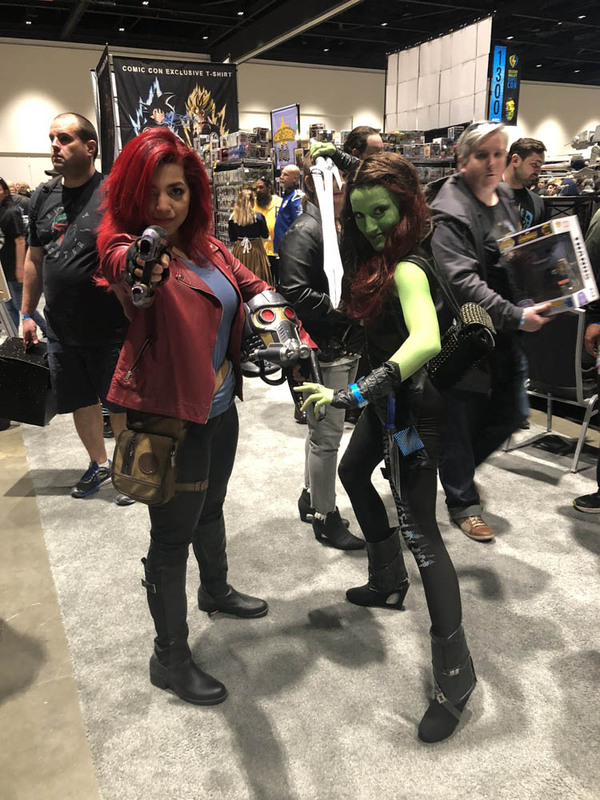 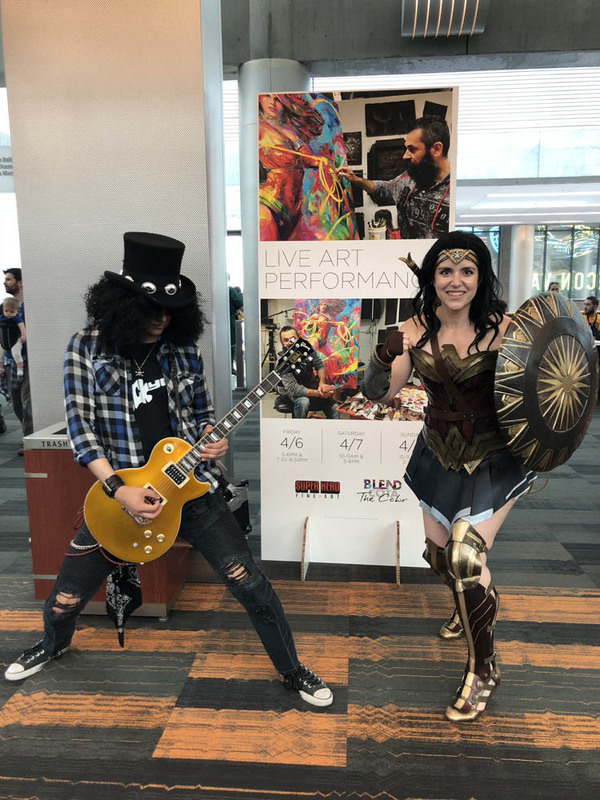 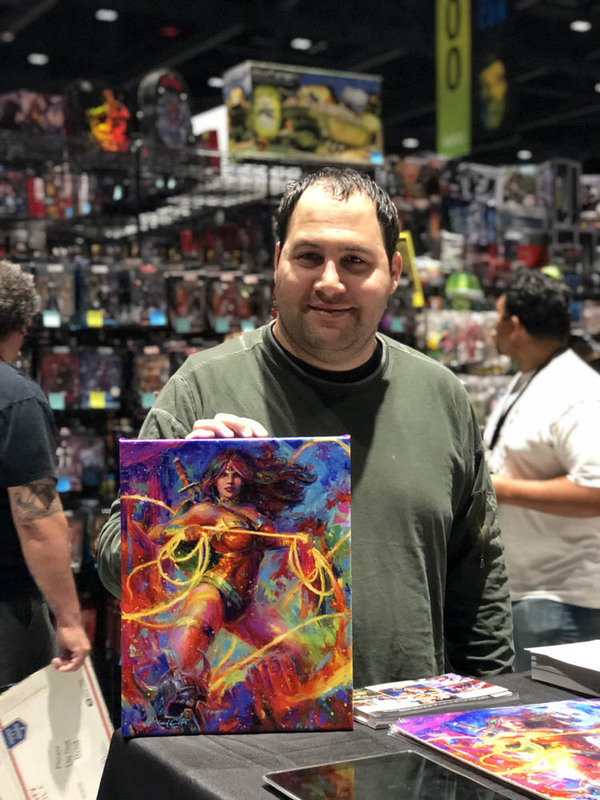 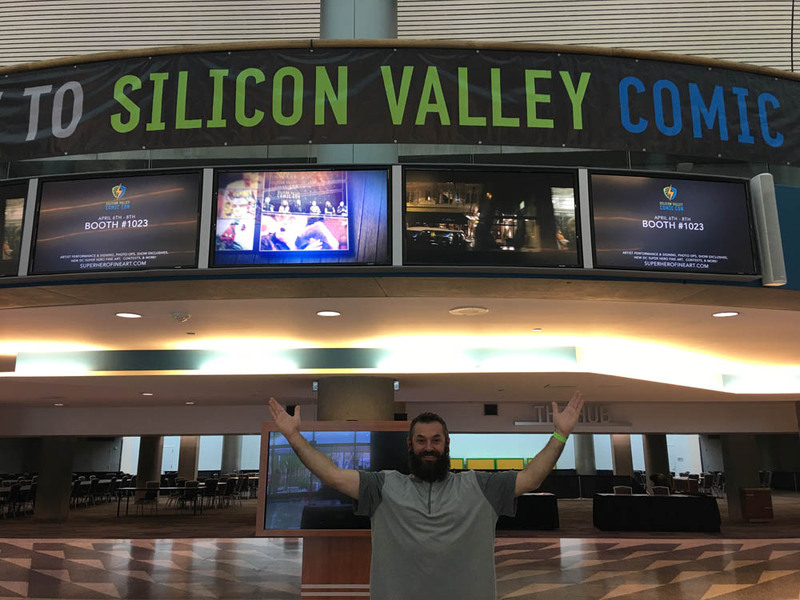 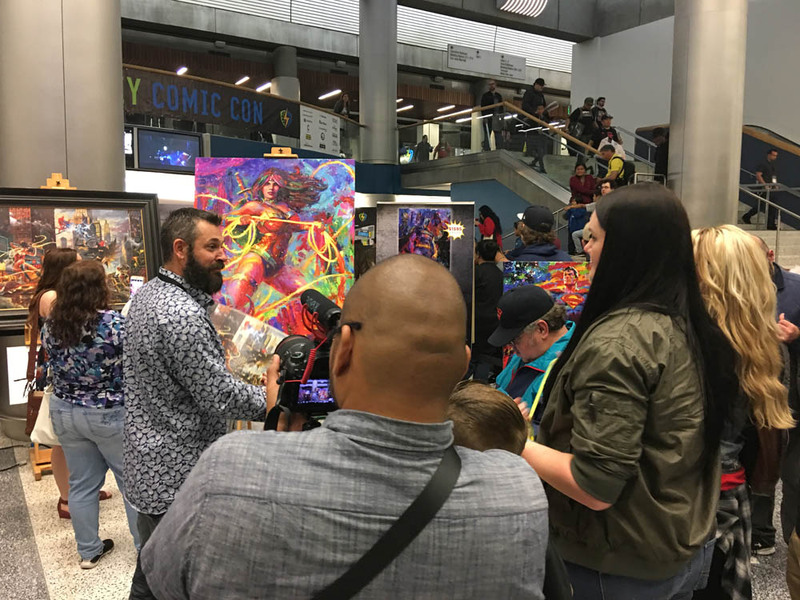 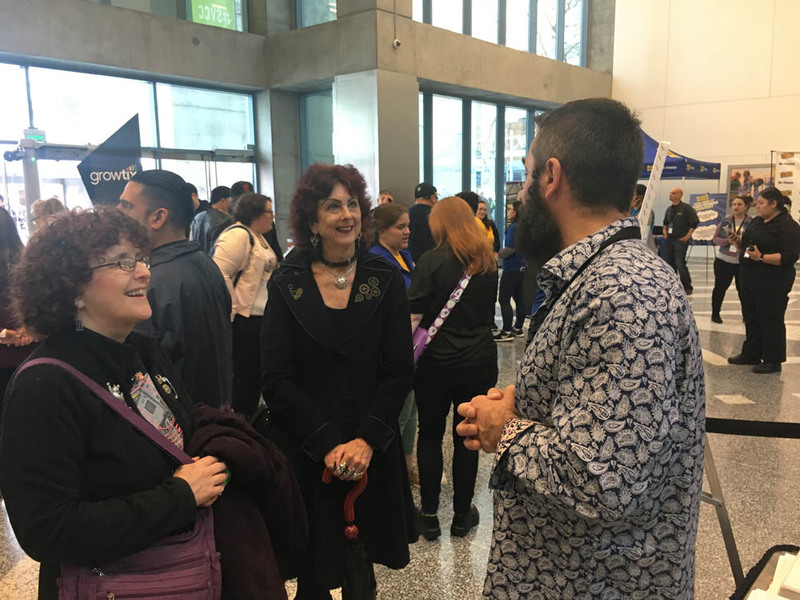 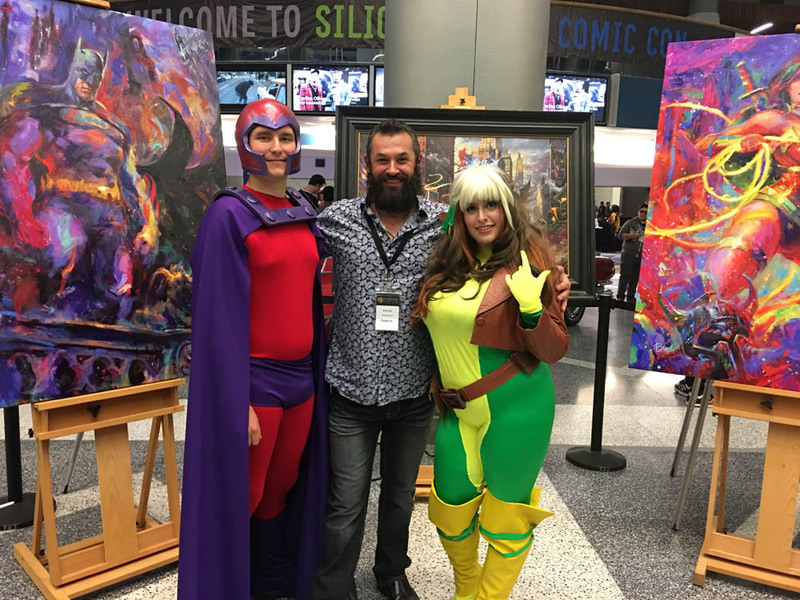 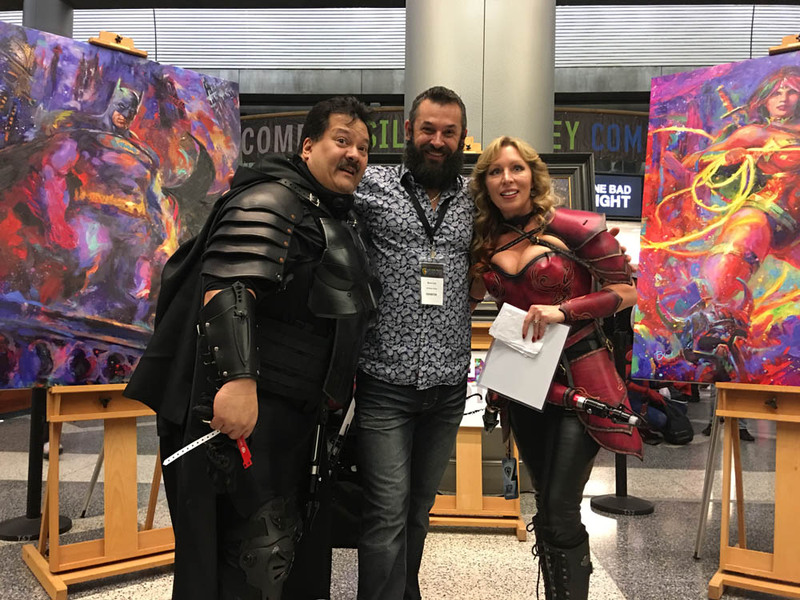 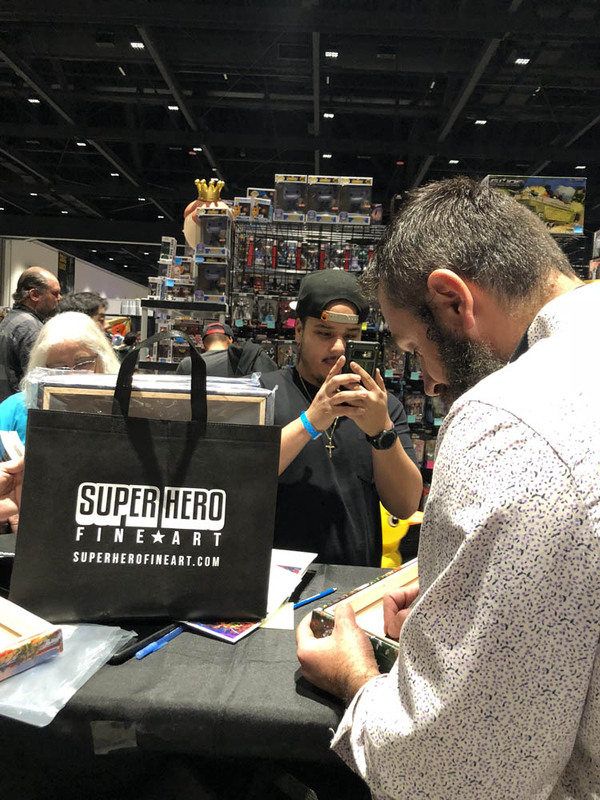 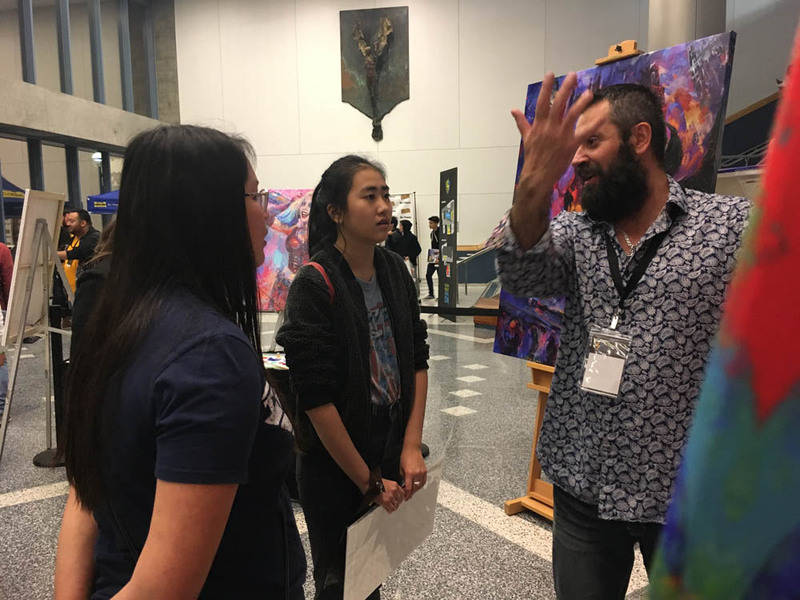 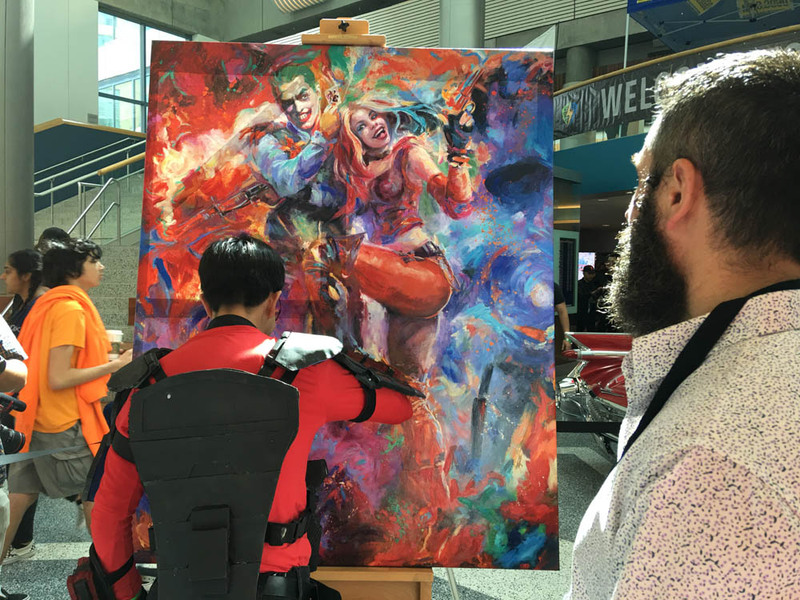 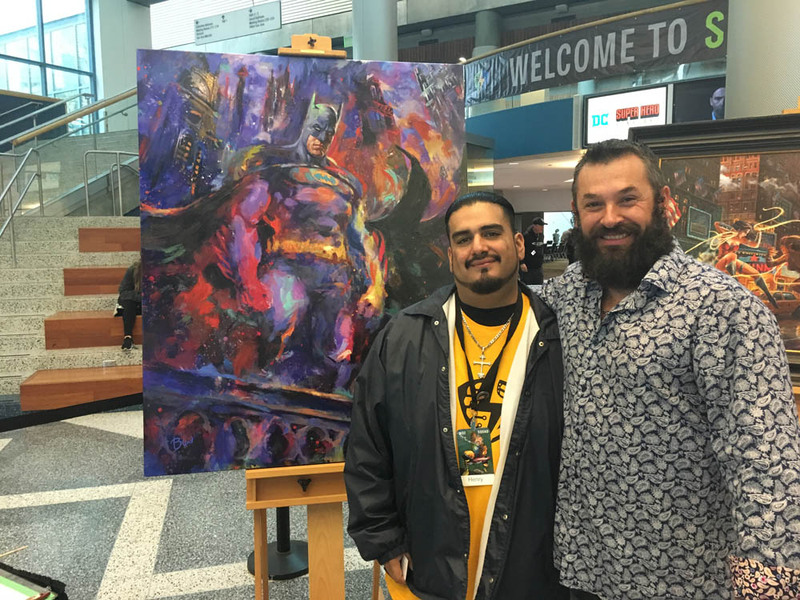 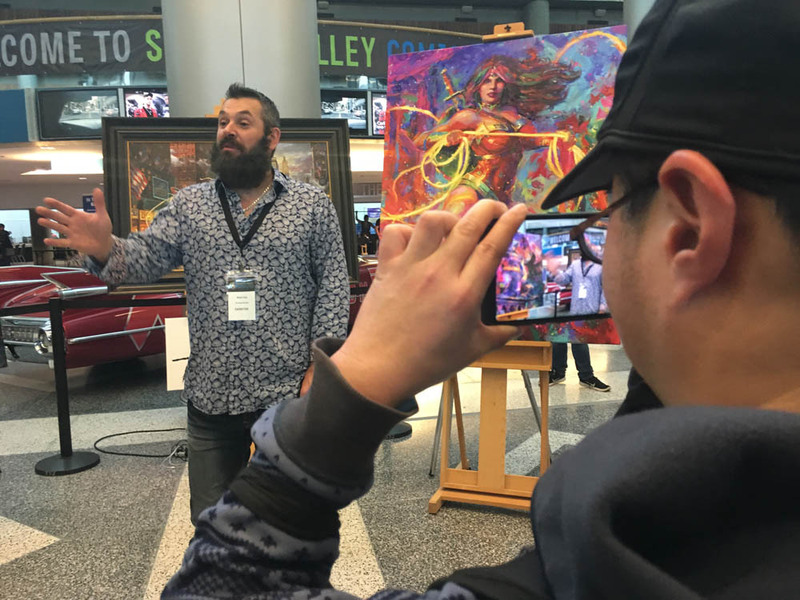 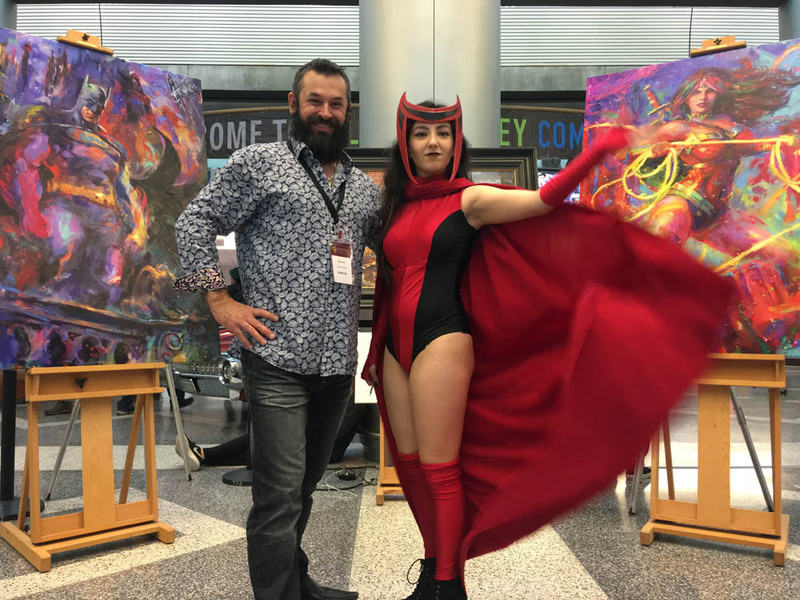 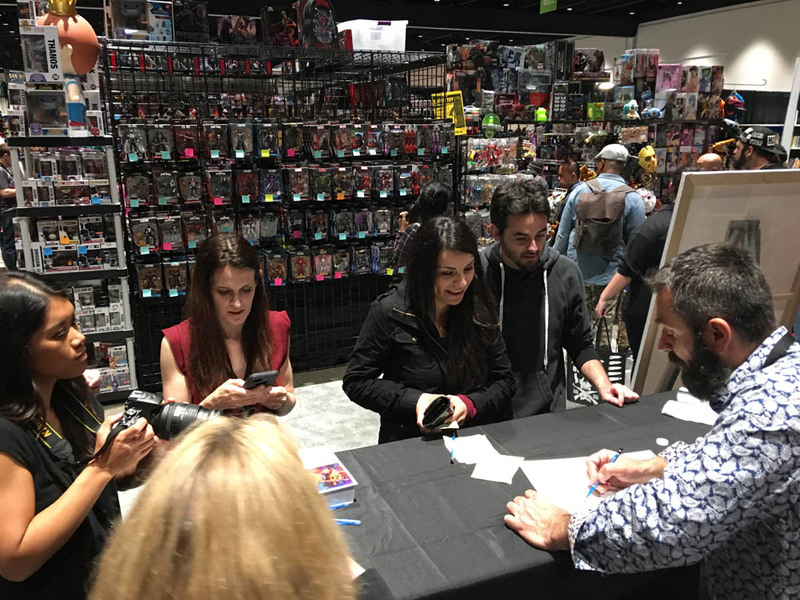 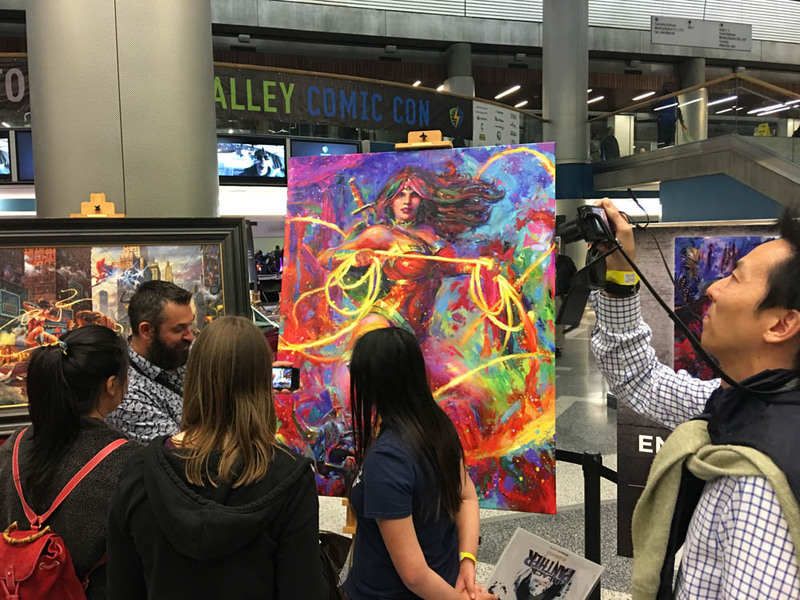 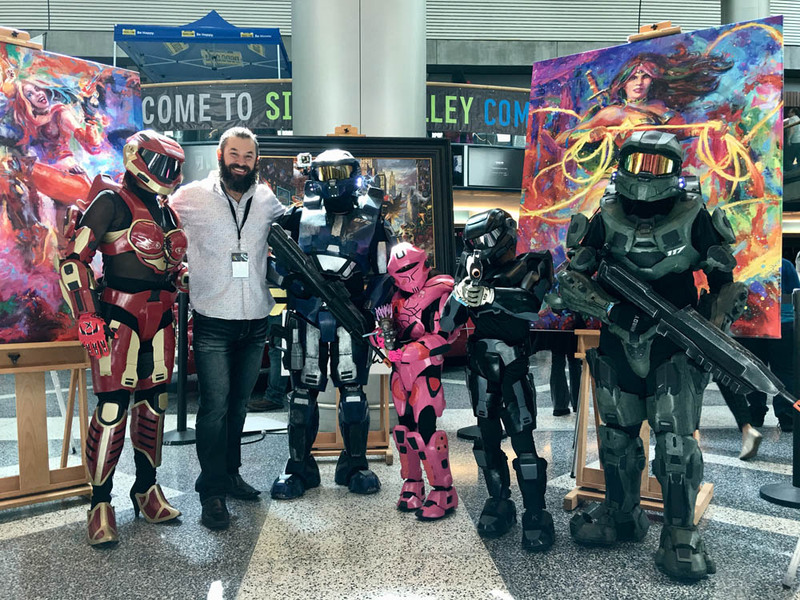 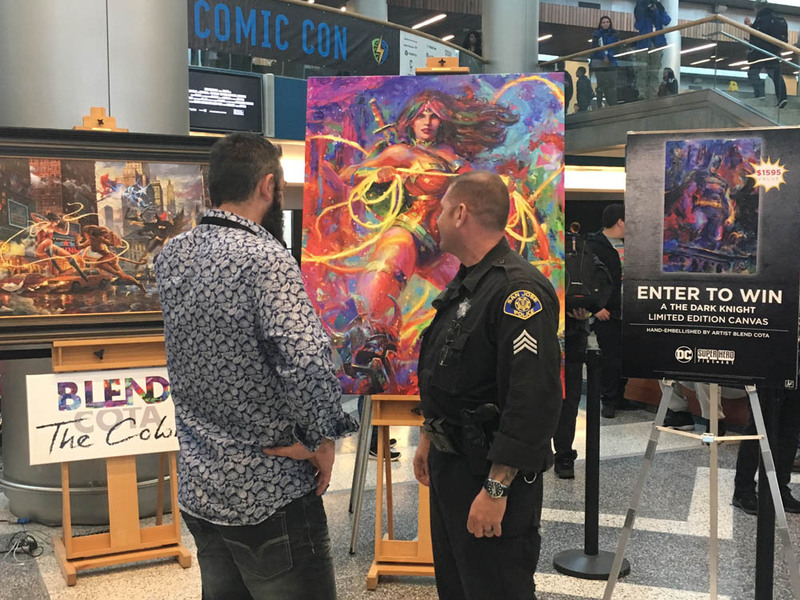 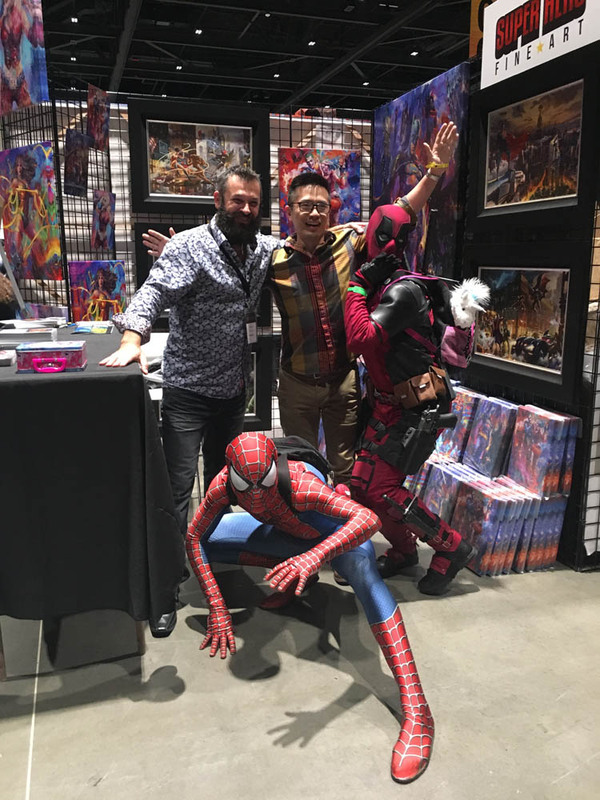 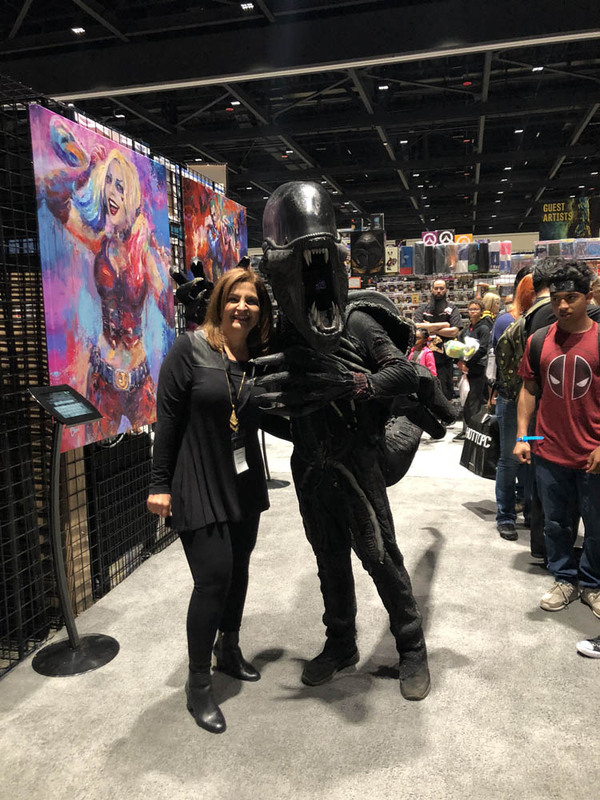 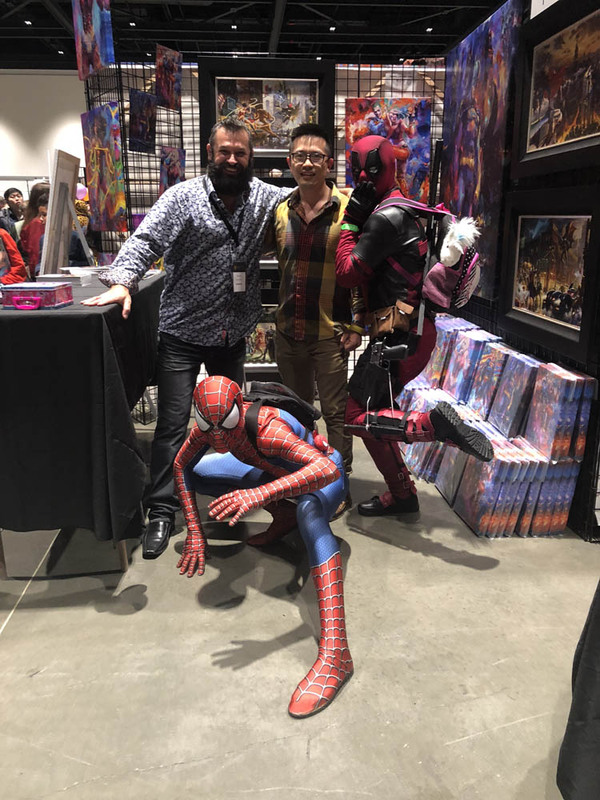 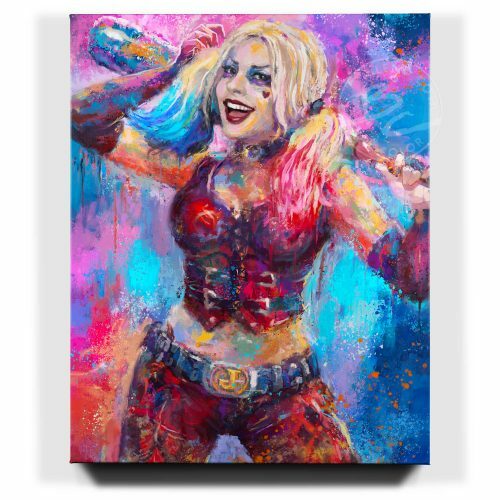 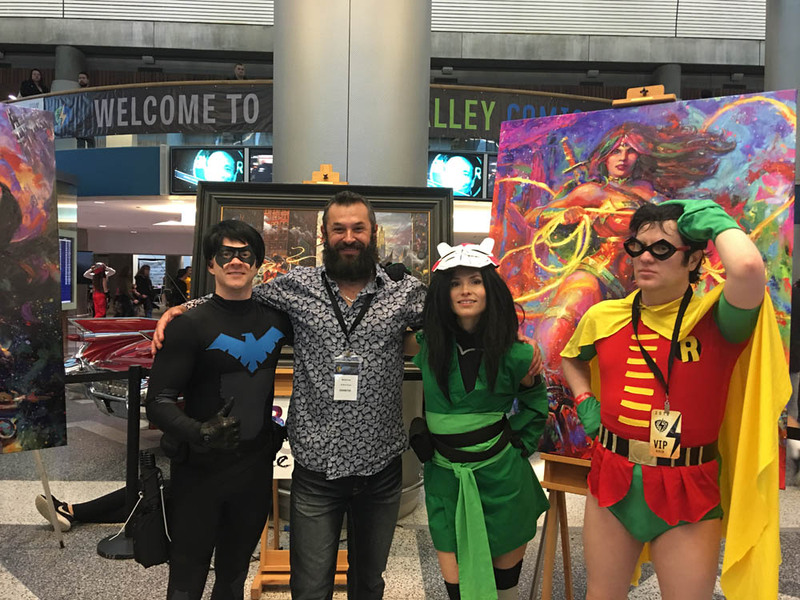 On April 6th, 2018 to April 8th, 2018 thousands of people flocked to the San Jose Convention Center to attend the largest comic inspired show in California, Silicon Valley Comic Con. 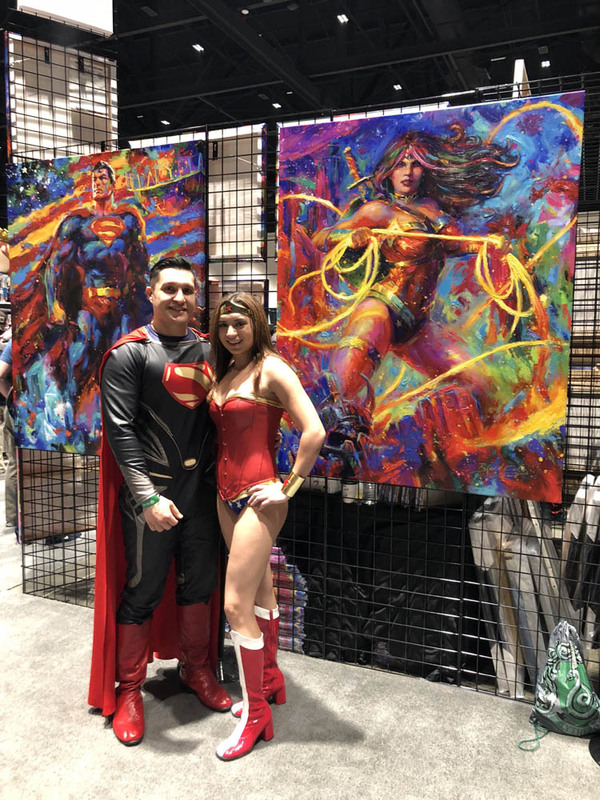 I was in the either between booth 1023 or in the lobby inviting people to paint with me right when they walk onto the convention floor! 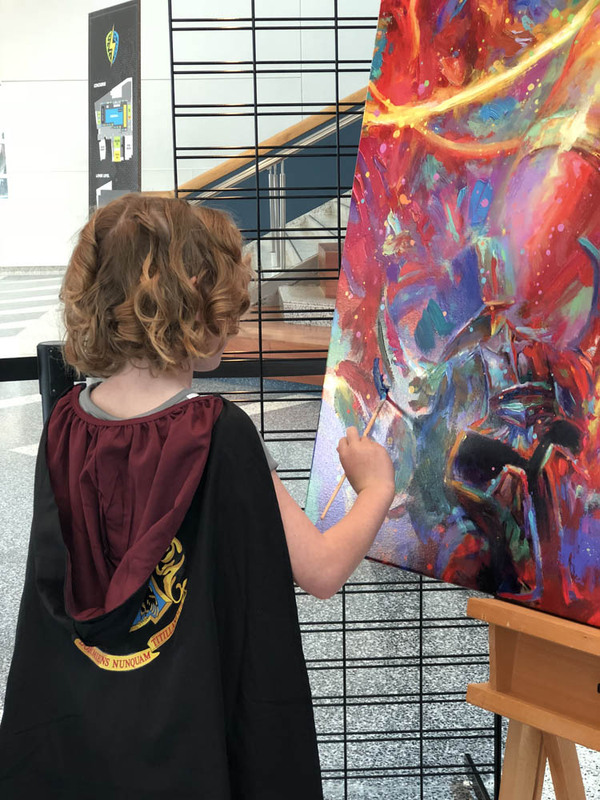 I met so many wonderful people who enjoyed the art, and their enthusiasm for the characters that I paint was inspiring. 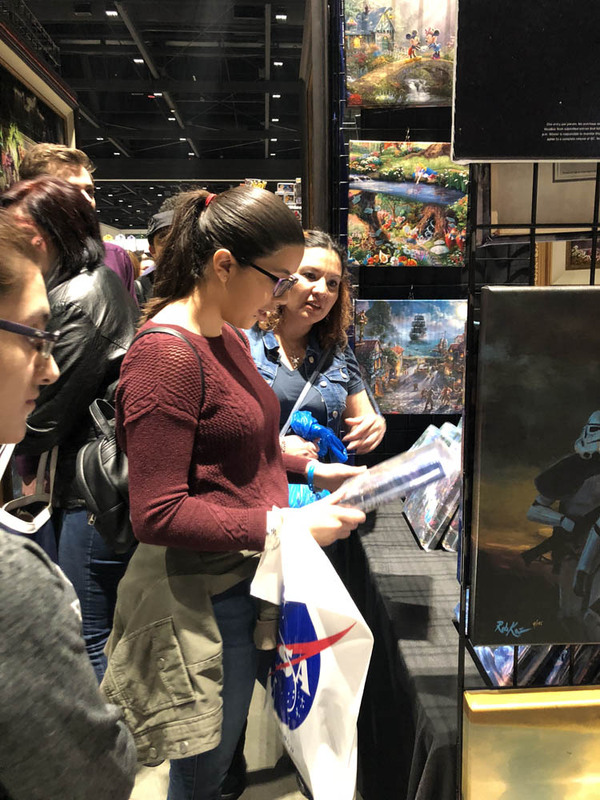 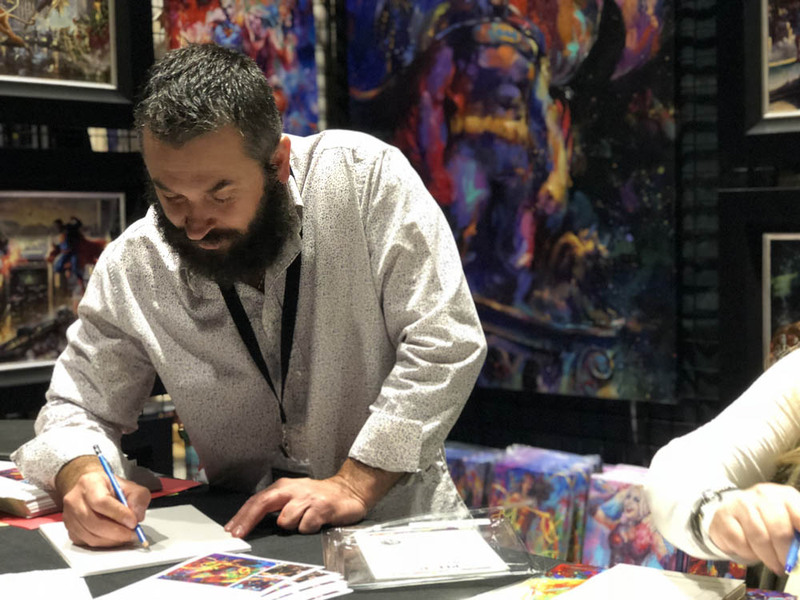 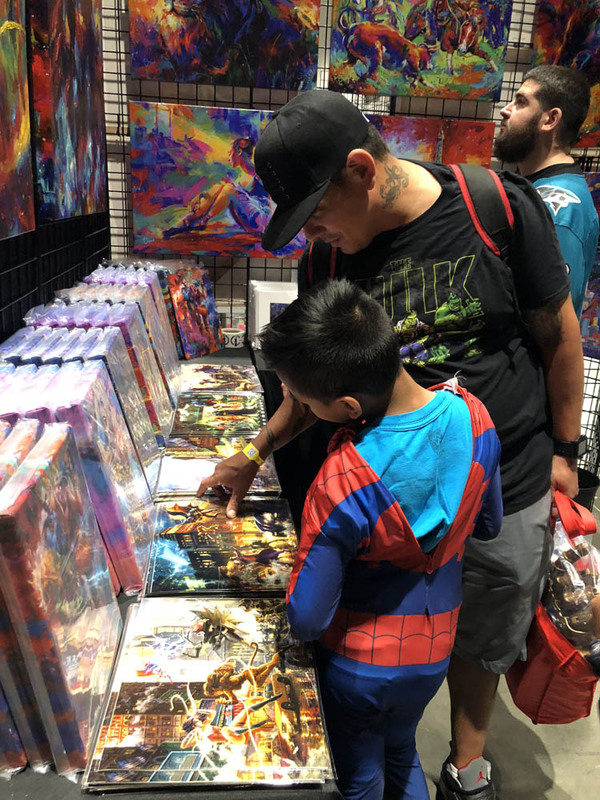 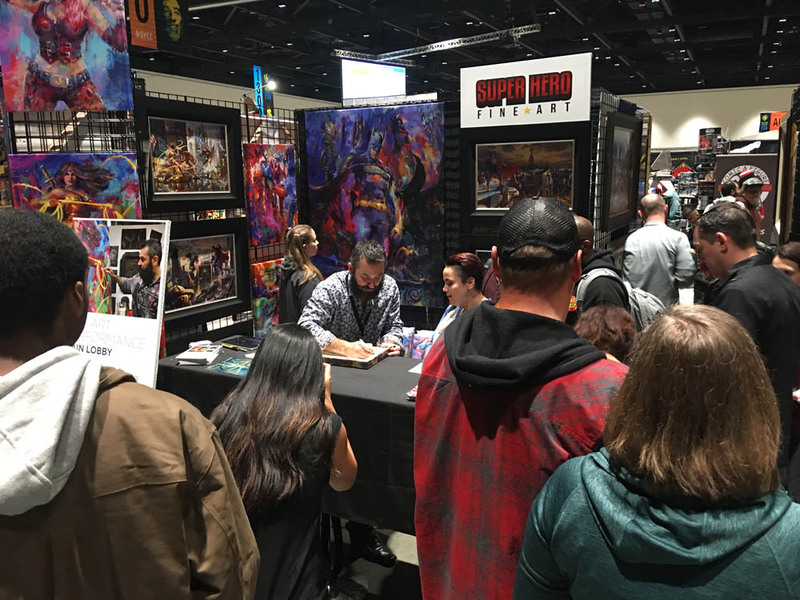 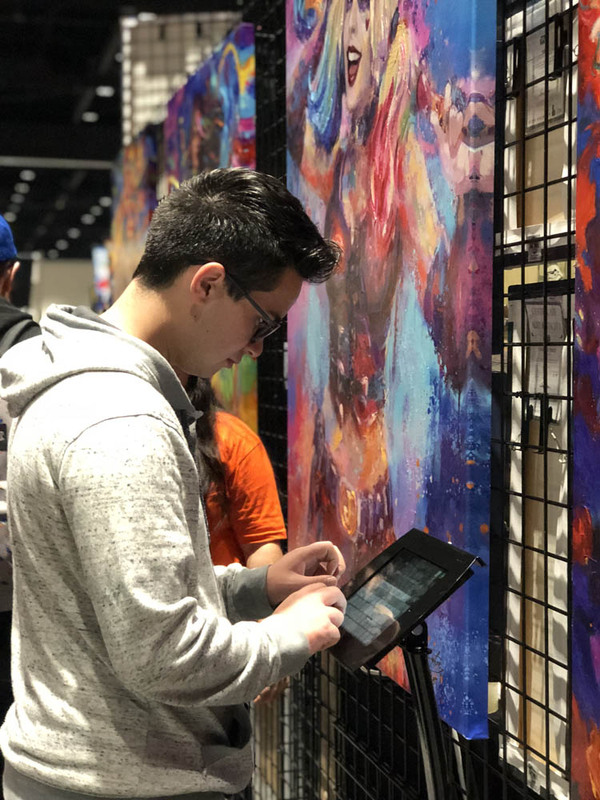 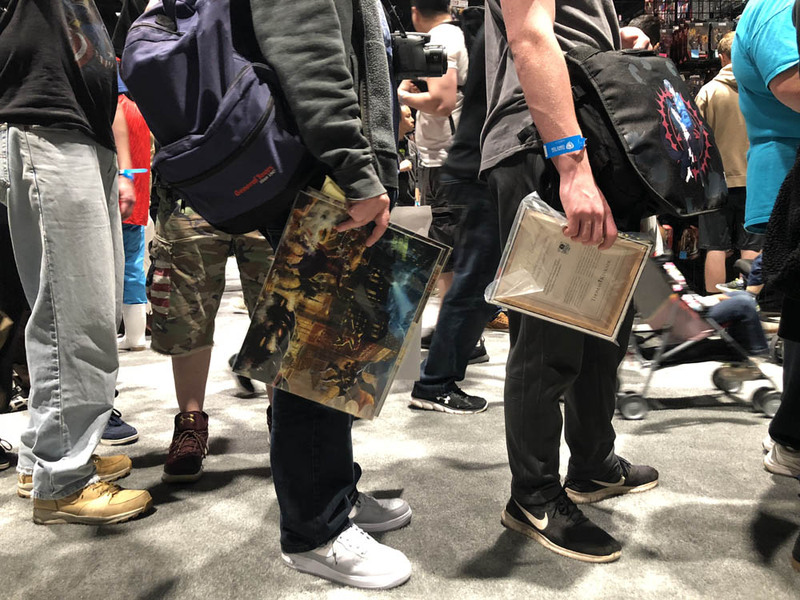 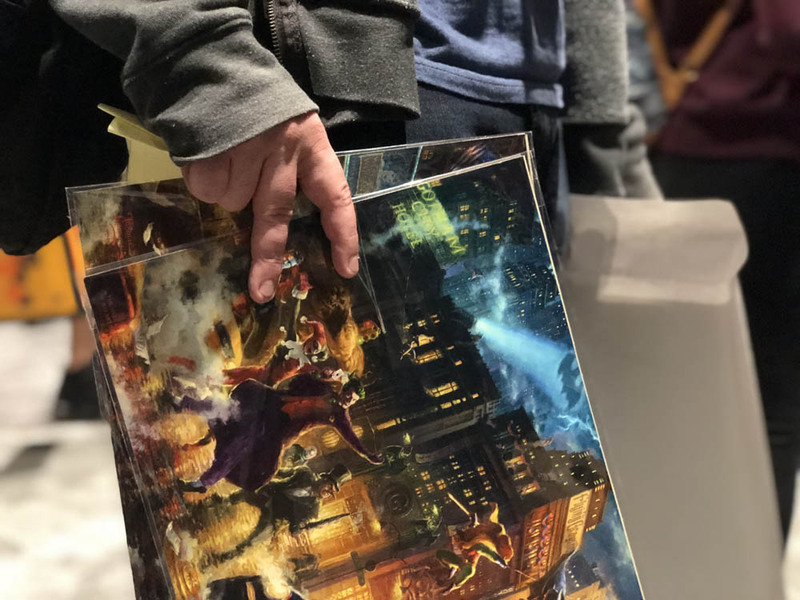 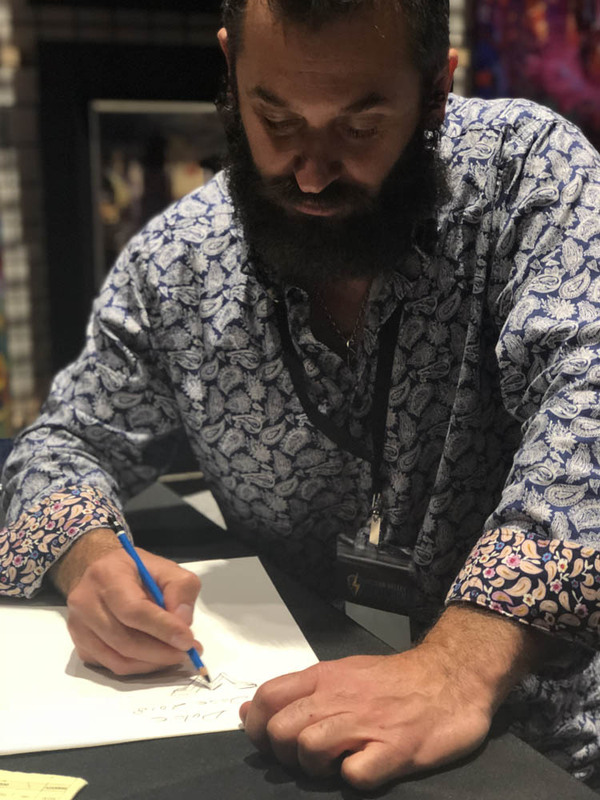 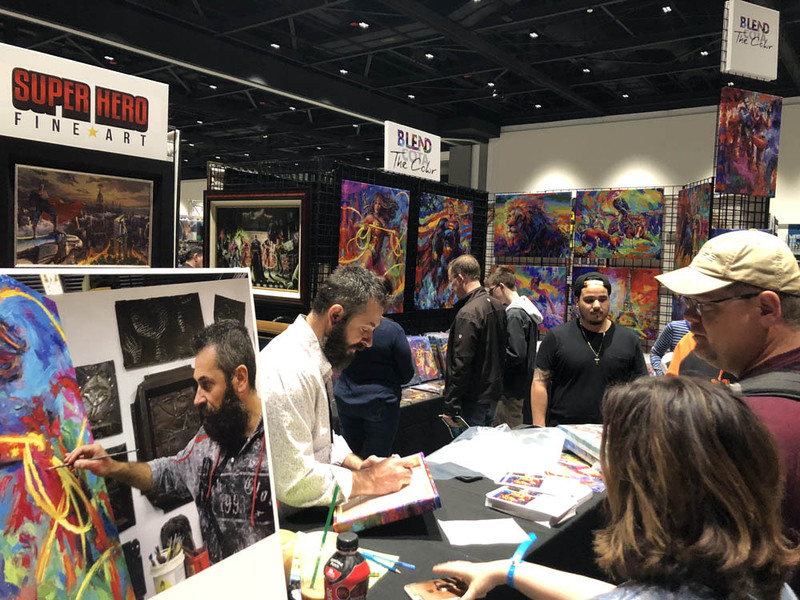 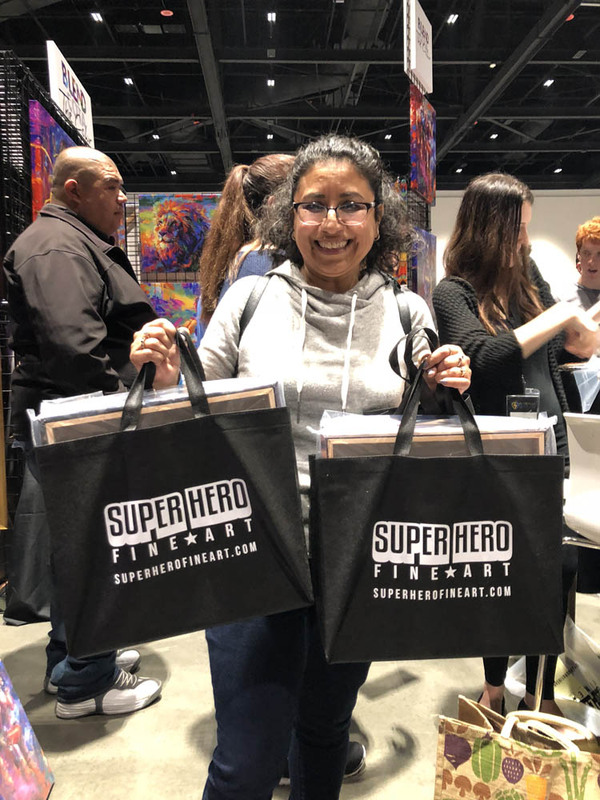 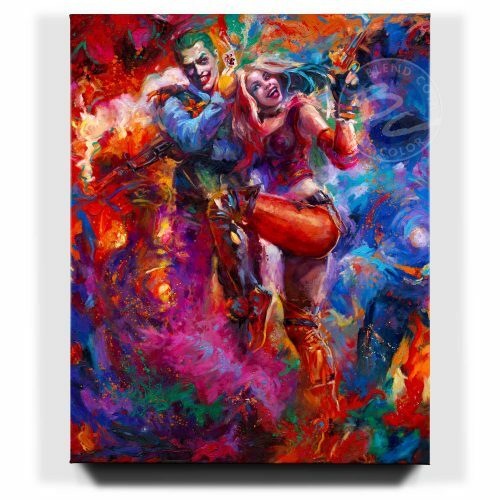 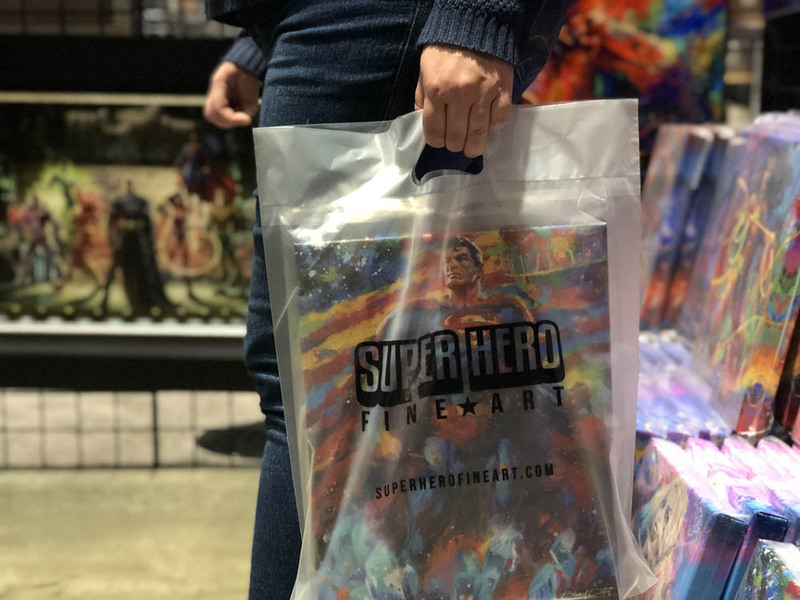 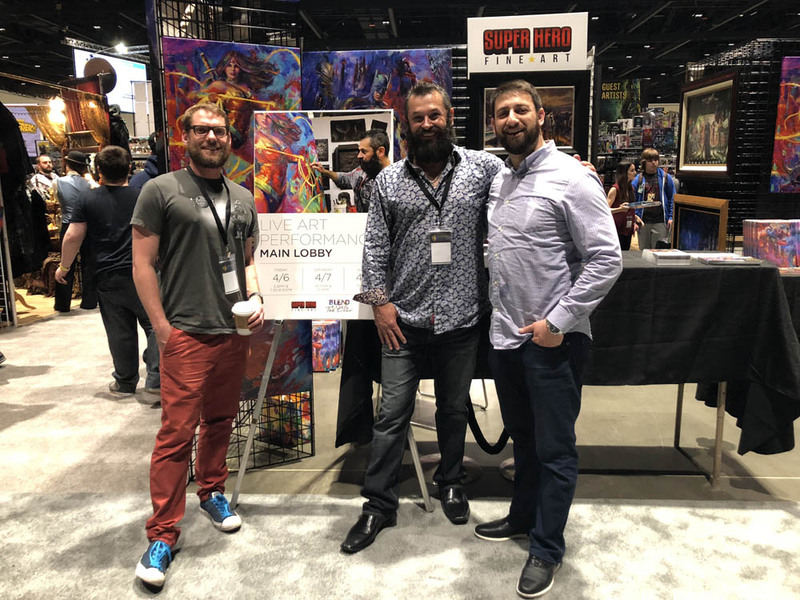 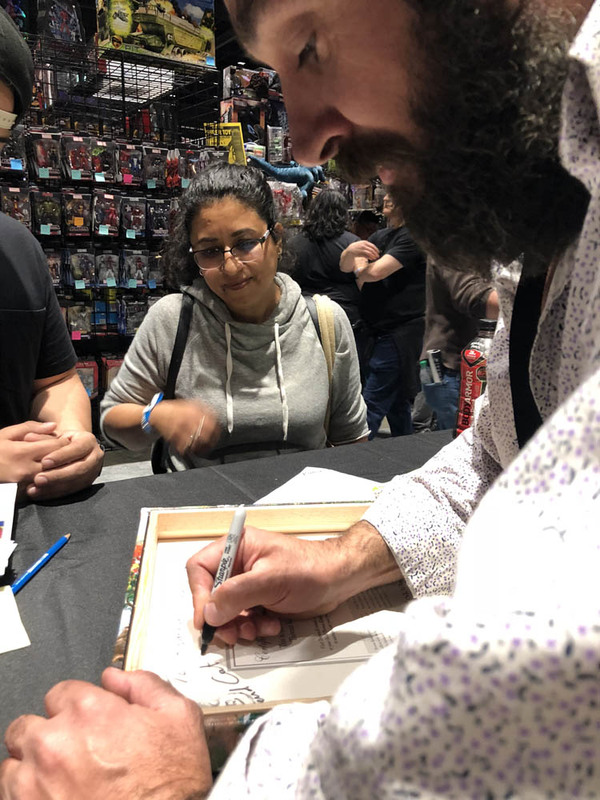 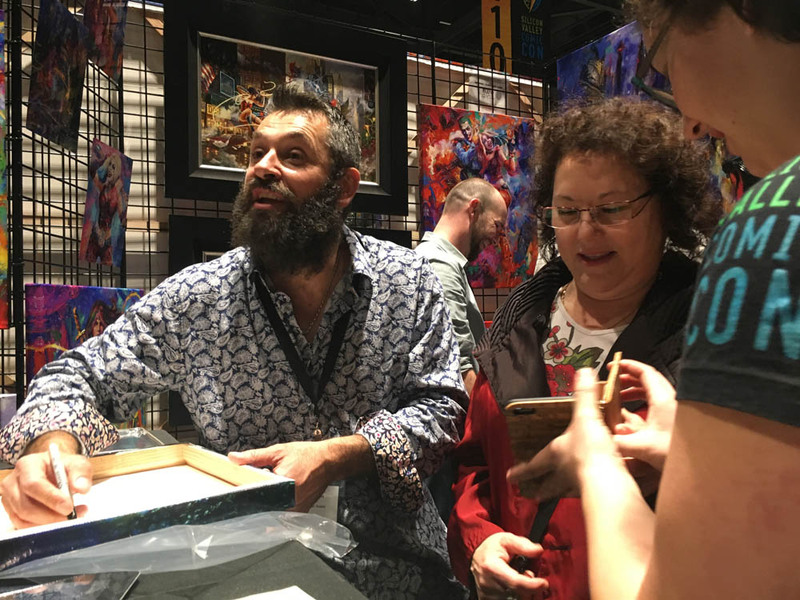 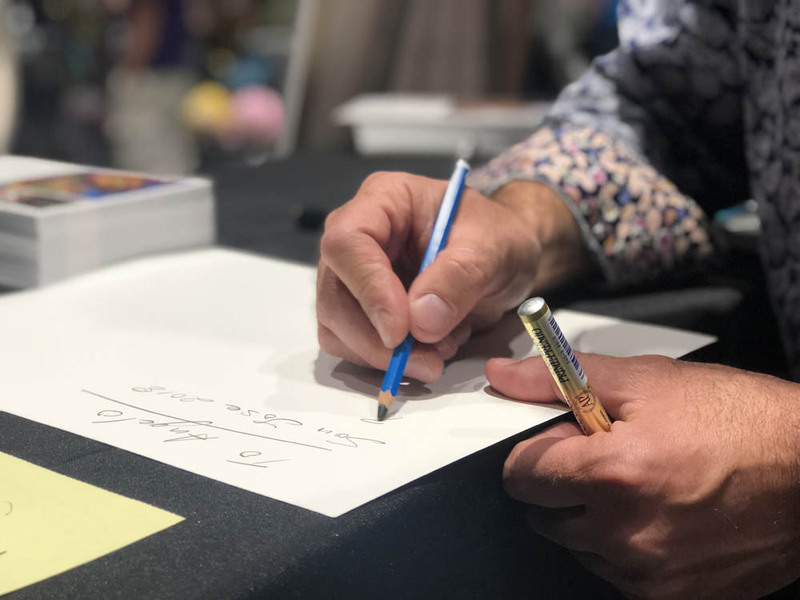 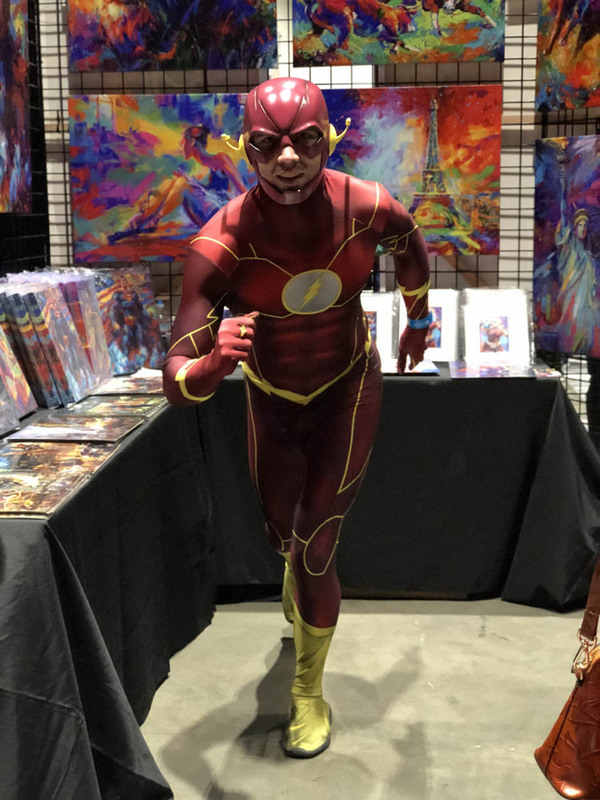 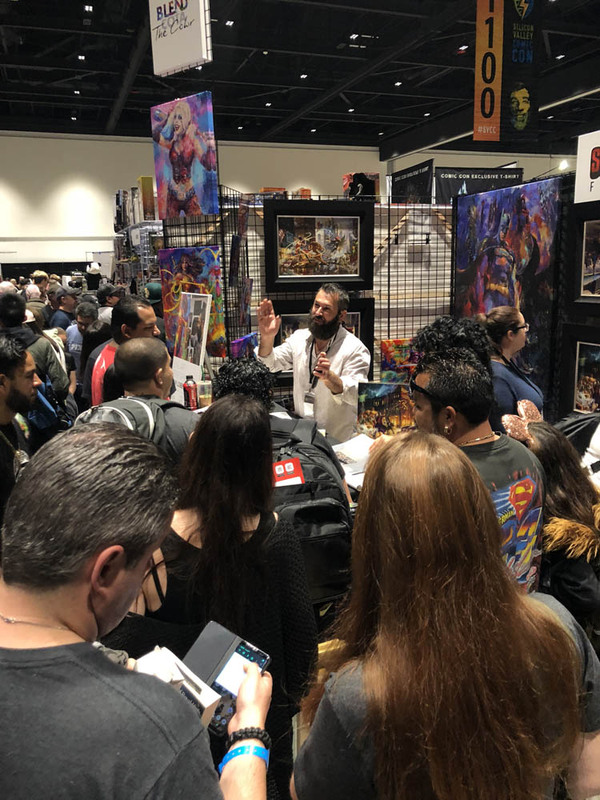 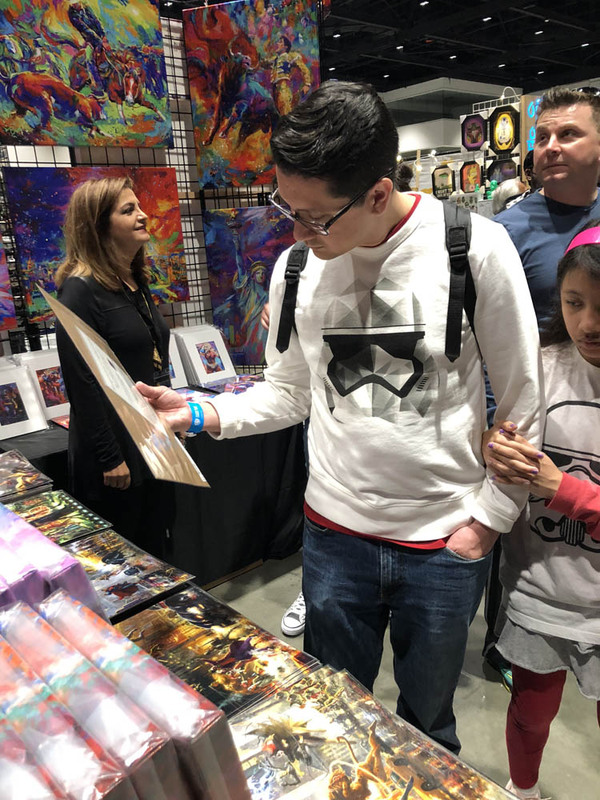 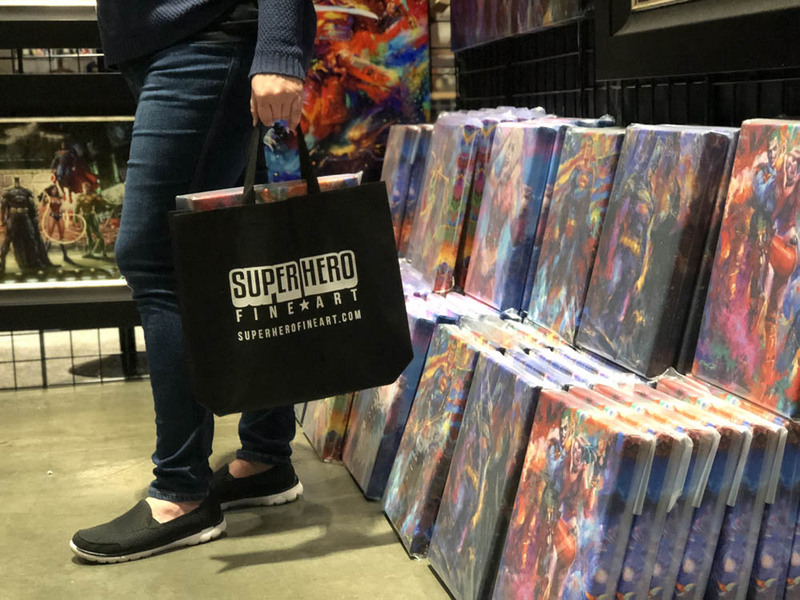 Many comic-goers stopped by the booth to get their purchased artwork signed to add their collection or entered in to one of the many giveaways of my limited edition art. 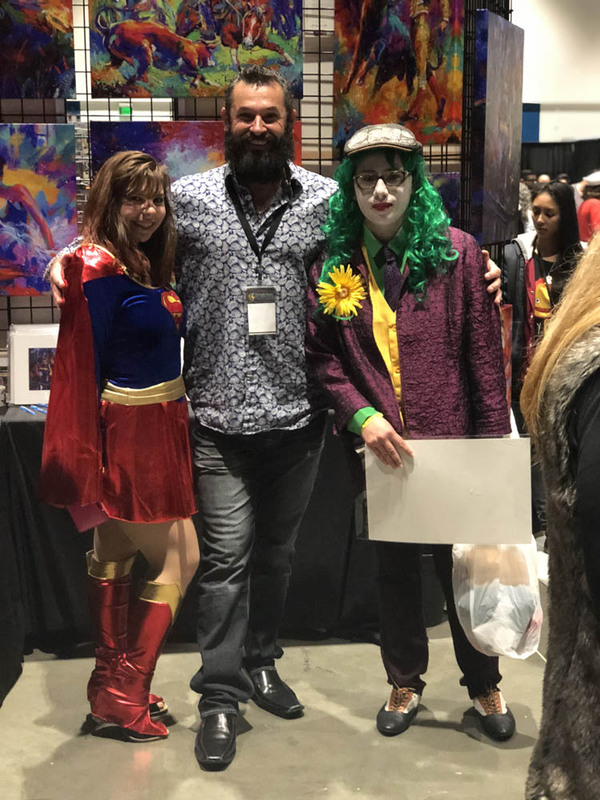 From superheroes to super fans I had a super time.